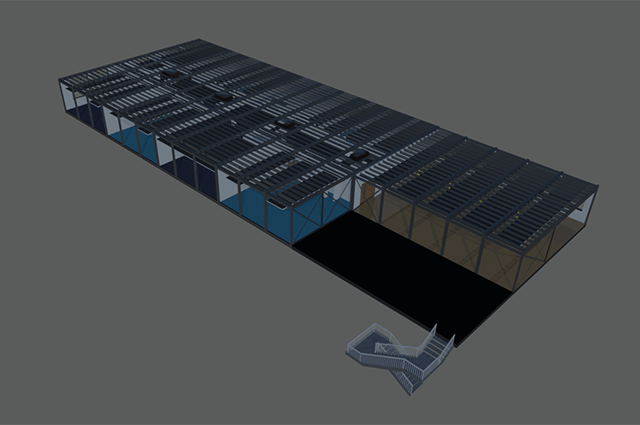 BIM from a manufacturer’s perspective. Jargon-free advice for those yet to make a start, and questions to debate for those already involved. Manufacturing with BIM: The Cubicle Centre Story is a six minute clip that explores how BIM has helped streamline the design-to-manufacture process at the West Yorkshire based firm. 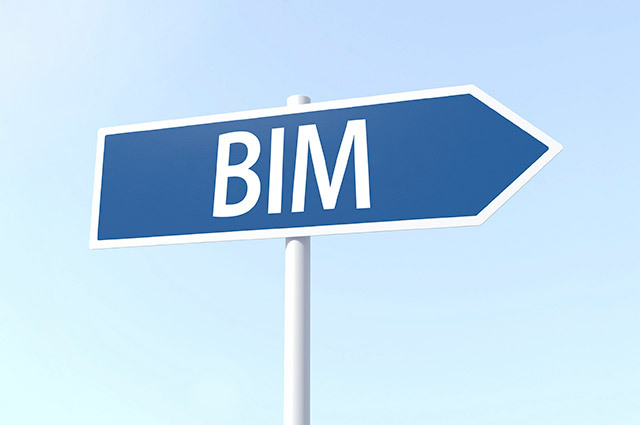 Why Do Specifiers Ignore Your BIM Content? I’ve been on this quest for four years now – what is manufacturer BIM content, and what makes it usable? While the benefits of BIM are widely recognised in many articles and presentations, there are many businesses that are yet to receive a requirement for BIM as part of a collaborative project, or have yet to even start looking at or understanding BIM. The subject can come across as too technical with too much jargon. 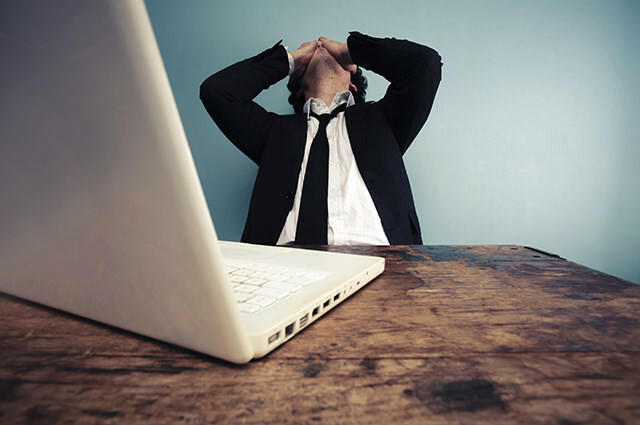 I remember attending my first BIM conference back in 2012 thinking – what the hell?